PAX Demo Walkthrough : Squad – Communicate. Coordinate. Conquer. 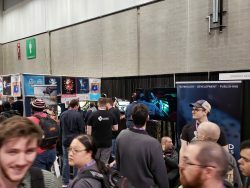 PAX East 2019 is in the bag and we’re exhausted! 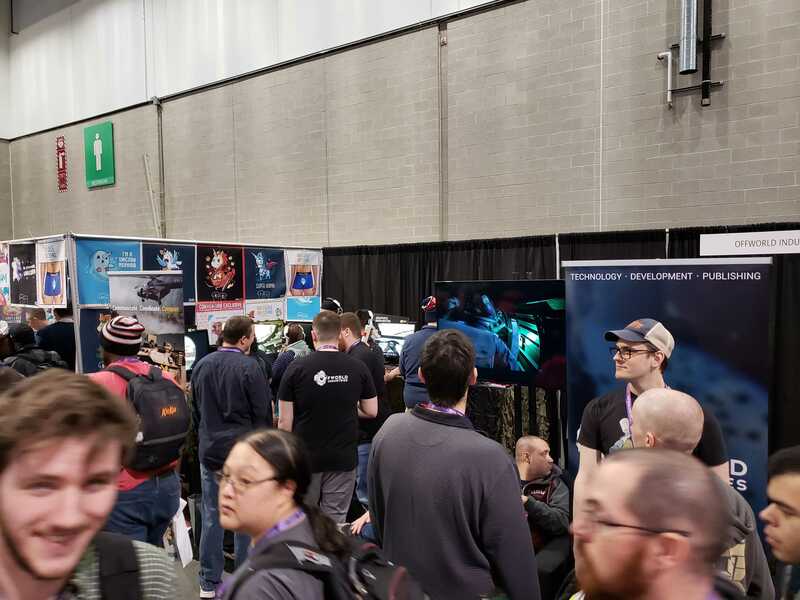 It was truly wonderful to see so many players, new and old, drop by the booth to see what we’ve been creating. 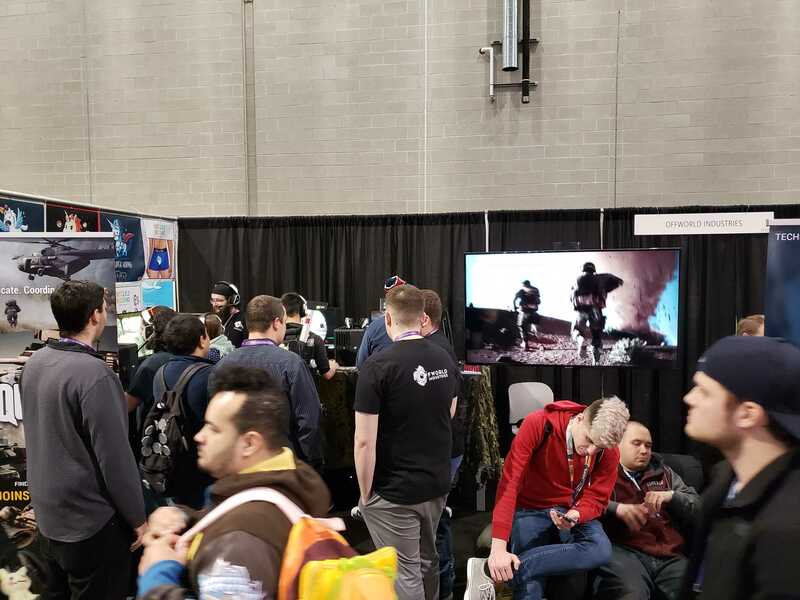 Having the opportunity to see people experience the game live is something we’re going to cherish for quite some time. Since the Recap needs a little more time to cook, part of that experience is now available for you to enjoy. We’ve included a walkthrough of the special PAX layer we prepared to introduce new squaddies into the fold. Check it out; you may see some new features! Note: This footage was from a local server running test code, so there is the occasional bug. You might be thinking, “That looks suspiciously like a tutorial!” Well, maybe someday, but for now, it’s our starting point for in-game learning experiences. We’re pretty excited by the potential. Stay tuned! We’d also like to offer a HUGE round of thanks to the community volunteer team that lead everyone through the experience: Ashman, BostonSpartan, DesmoLocke, cG.fu, Mavisthe3rd, and Pearson! 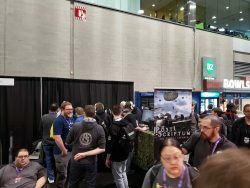 These fine folks helped make PAX East 2019 a (naughtically) memorable experience! Hang in there for a few more days, squaddies. We’ll have more for you soon!